Every day, Teacher Marta continues to gather children into education via their body, mind and spirit. As she embraces her professional gift, in moments, one can see she quite literally gives all she has directly to her students. 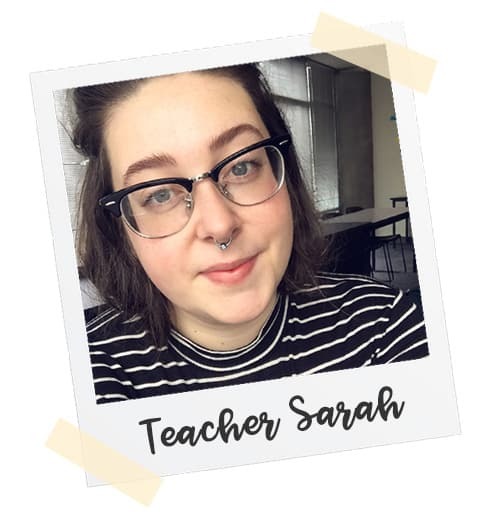 This passion for teaching (or guiding) comes from both years of formal education and an ever growing expansion of her life’s experiences. 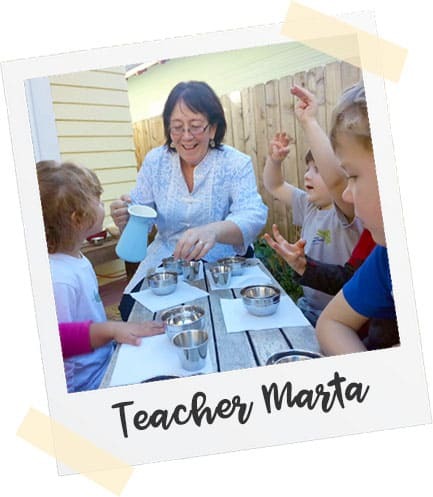 For over 3 decades now, Teacher Marta continues to create a lasting bond between a child’s willingness to learn the subject at hand, and the students trust in this wonderfully gifted teacher. We are so fortunate to have a positive teacher guiding our school. Teacher Andy is more than our book keeper…HE IS OUR “TEACHA ANDEE”! Each day, Andy begins with the intention of making everyone feel welcome in our school. Andy can often be found welcoming our staff by fresh-brewing the coffee, making pancakes and eggs, and setting up the classrooms… Or welcoming our students with stories of trains, dams, or “places you need to see to believe them”. He gets right in and teaches: “Let’s take turns friends, let’s find out “what’s new”, and I am listening to you.” By this welcoming and patient example, the children begin to waken their minds to the day’s discoveries. Andy is a loving husband to Marta, a dad of four grown children, grandfather of 4 beauties, and an avid crossword player. He LOVES trains, golf and hiking Mount Tabor with the students! As a founder of both our Tabor Tot preschools, Andy has become a “Handy Andy ace” at fixing so many things we take for granted. Andy’s bookkeeping and reading of books have melded into one great adventure of balancing work with pleasure. For a child, “Teacha Andee” can change their sadness and tears into happiness and smiles within moments! Magic? We think not… Andy’s deep commitment to the daily practice of empathy towards every child’s needs continues to shed a bright light on both our schools! Teacha Andee is a man… When I grow up I will be a man… And I will be a Teacher like Teacha Andee! St. Helens is a small town on the Columbia River 45 minutes North of Portland and it’s where I was born and raised. At 14 I started babysitting and nannying for family friends and volunteering for two summers with a free/reduced-fee summer day camp for grades K-5. In 2009 I left for Seattle to attend a BFA theatre program that turned out to be wrong for me. So I moved to Portland to (slowly) earn a BA in English at Portland State University. There were many different types of jobs that helped me support myself through school, but coming back to working full time with children was always a hope in the back of my mind. The month I graduated college a co-worker at the time got me in touch with the Tabor Tots team and it’s been magic since. Children at this time in their lives are so excited, funny, and dynamic. It’s so fulfilling and a great privilege to be a part of these students daily lives as they grow and mould themselves into the amazing people they will become. 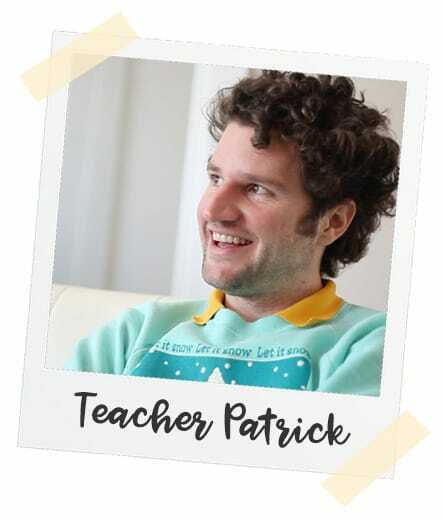 Patrick comes to Tabor Tots with over 10 years of experience teaching in Waldorf-inspired preschools. He feels passionate about bringing storytelling and art into children’s lives to help them establish and maintain an imaginatively vibrant relationship with the world, one filled with curiosity and wonder. He particularly enjoys working with children outdoors to create a nature-based curriculum in the classroom. He holds a BA in mathematics from Yale University and an MFA in poetry from Syracuse University. Outside of school, he spends his time reading, writing poetry, giving tarot readings, teaching creative writing, and escaping to the coast. Teacher Rhonda was born on the South side of Chicago. She came here to visit WA & OR and fell in love with the people and scenery. T Rhonda is a proud mother of 4 successful adult children, and grandmother to a true bakers dozen and still counting! The newest addition will be here in November 2018! 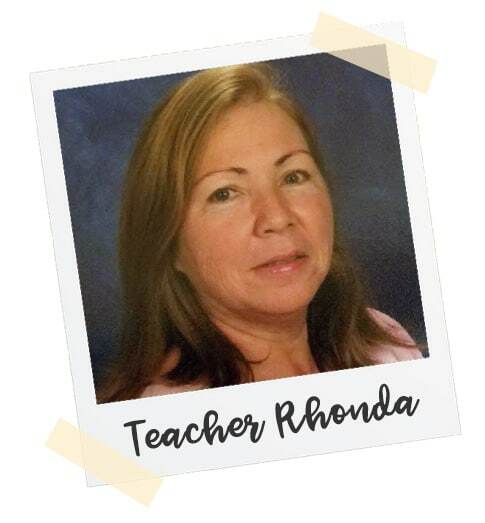 T Rhonda has been teaching as a certified teacher in early childhood education for over 7 years at state of Oregon licensed facilities and currently, our wonder-filled Tabor Tots Preschool family home care. She has had the privilege to wear many hats in her life. From CNA in the medical field, to life coach for adults with disabilities, being an apprentice sous chef, and volunteering at The Grotto Festival of Lights. T Rhonda continues her passion as a writer of short stories and poetry.